Keeping in line with past tradition, New Super Mario Bros. U Deluxe will feature inner cover artwork. 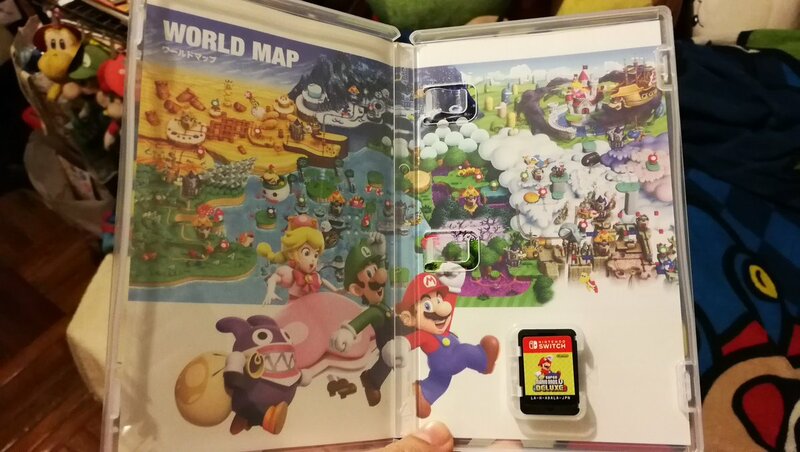 Nintendo chose to feature the game’s map inside the casing. 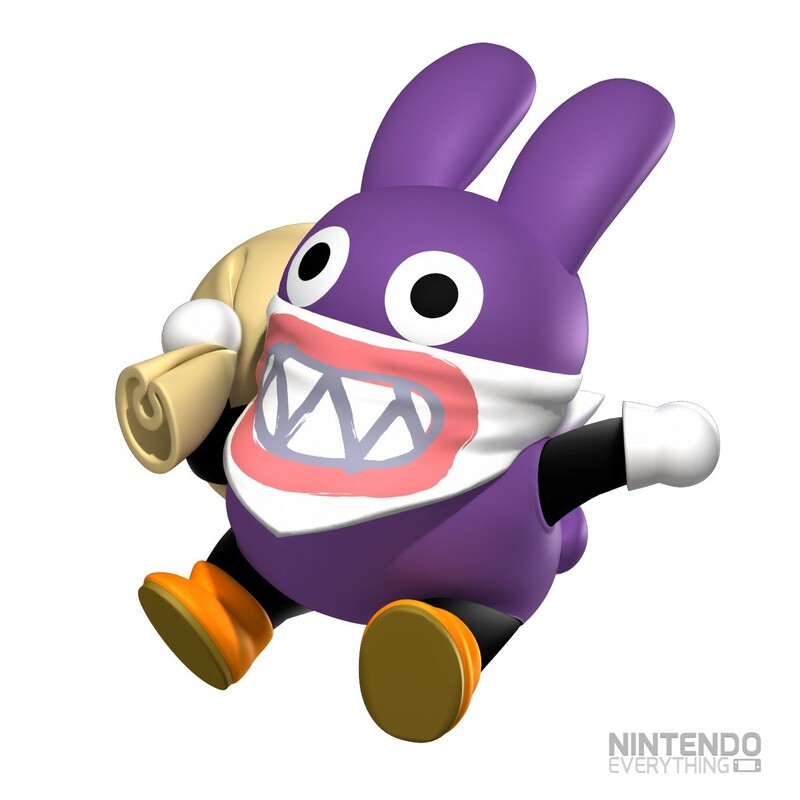 Though the photo above is specifically from a Japanese copy, it should be the same across all territories. New Super Mario Bros. U Deluxe lands on Switch this Friday. 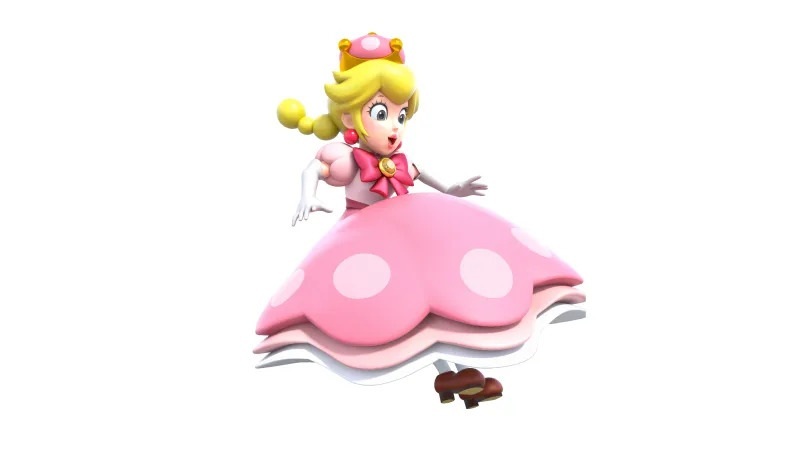 New Super Mario Bros. U and New Super Luigi U are largely the same as they originally were on Wii U, but there are a few small technical improvements that you may not be aware of. It’s not often something discussed, but New Super Mario Bros. U Deluxe is a very small download. The file size is just 2.5GB. 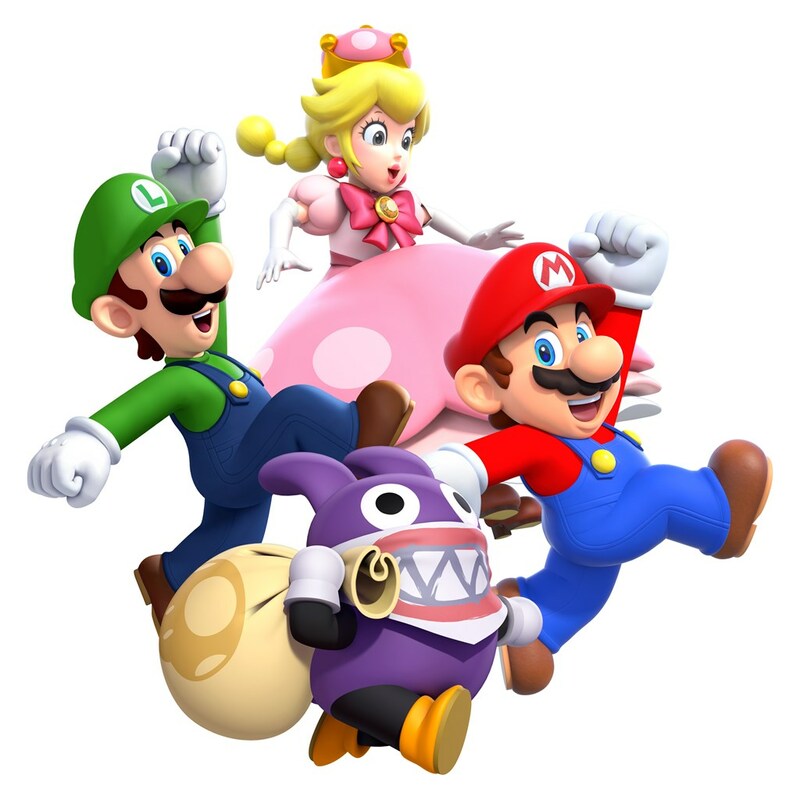 In comparison, New Super Mario Bros. U + Luigi U is 13GB on Wii U. 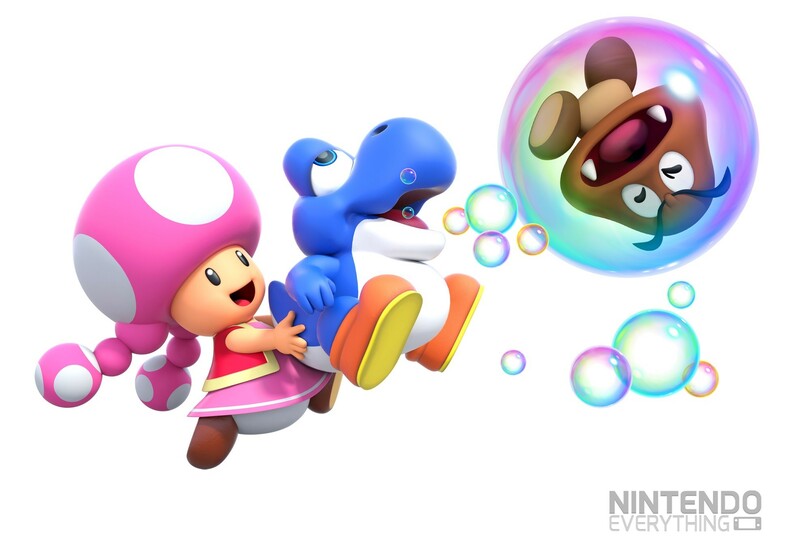 We have a few pieces of art from New Super Mario Bros. U Deluxe. Get a look at the various images in the gallery below. New Super Mario Bros. U Deluxe launches January 11. This week’s episode of Nintendo Minute has gone live. 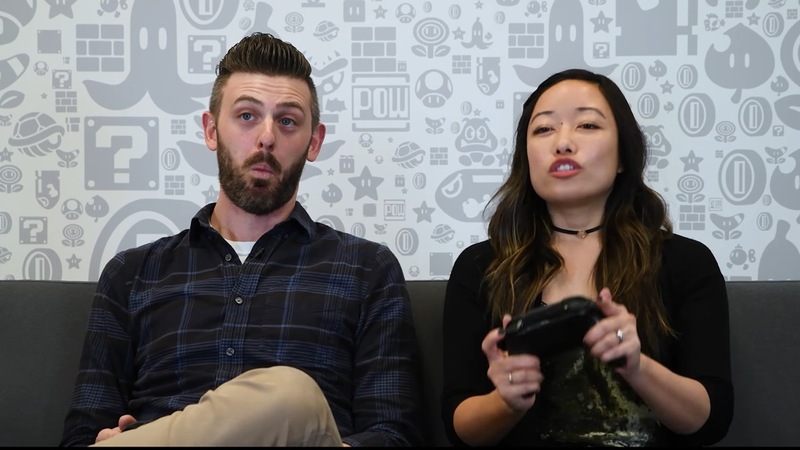 In today’s video, Kit and Krysta show off co-op in New Super Mario Bros. U Deluxe. Check out the full episode below. 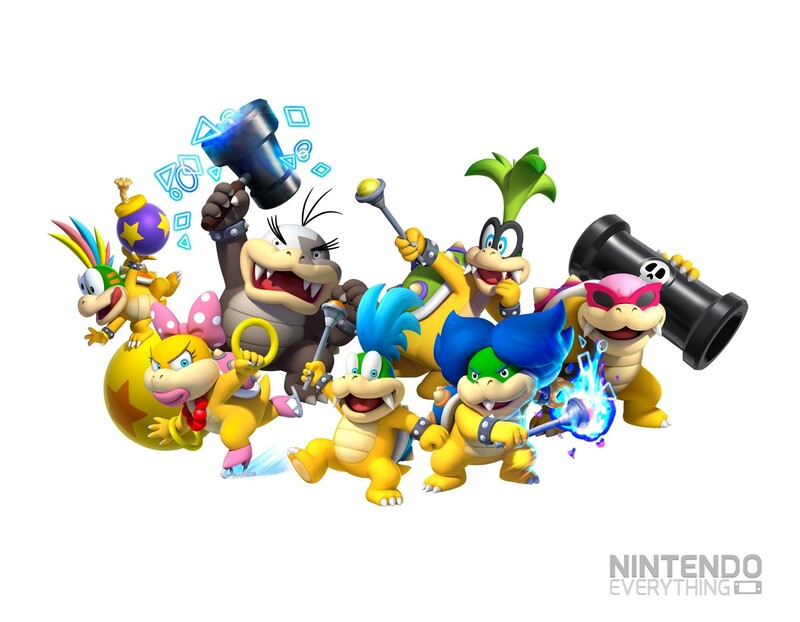 Nintendo has opened the official North American website for New Super Mario Bros. U Deluxe. You can access it here. 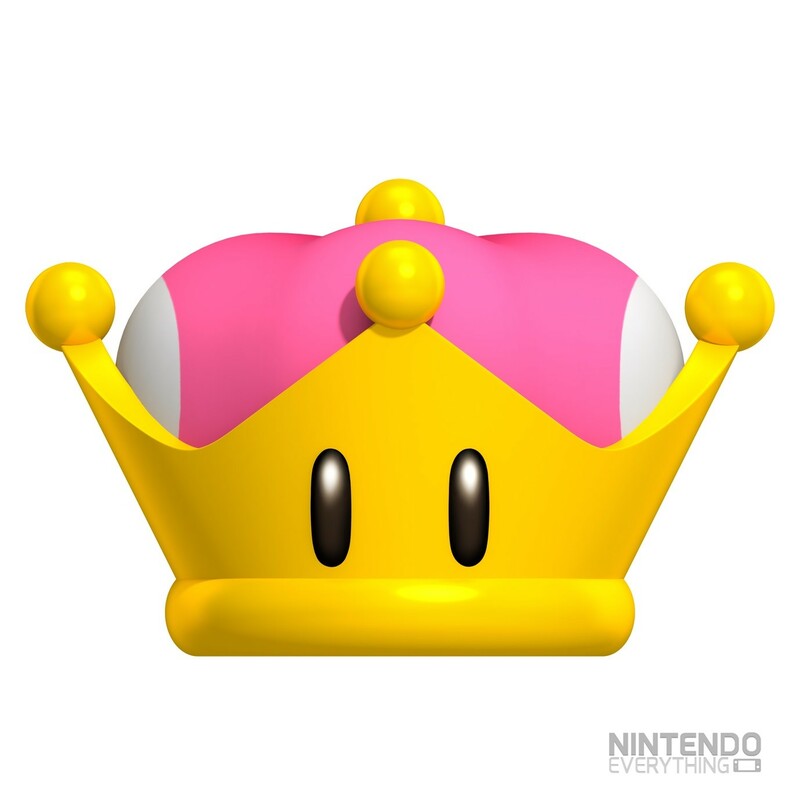 Related to the site’s opening, it seems that hopes and dreams of Bowsette becoming a reality are dashed. 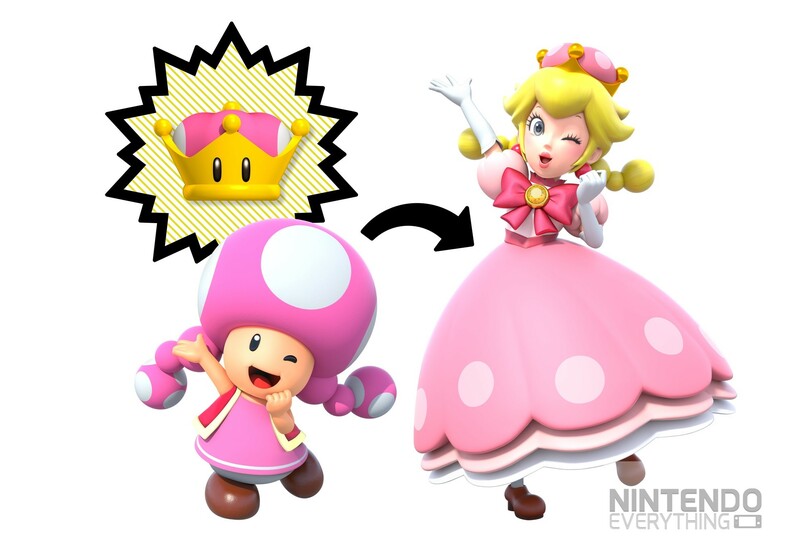 The site indicates that only Toadette can wear the Super Crown, so Nintendo hasn’t approved imaginings of other characters wearing it. 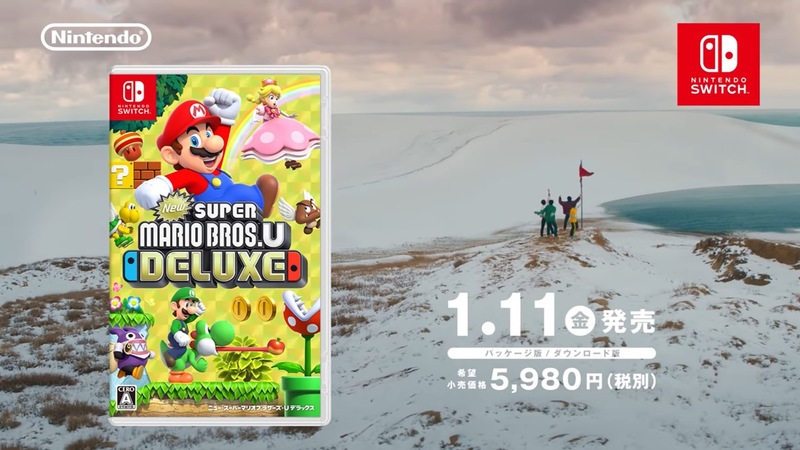 Nintendo just put out a new Japanese commercial for New Super Mario Bros. U Deluxe. We’ve attached the advert below. Nintendo just posted a new introduction trailer for New Super Mario Bros. U Deluxe on its Japanese YouTube channel. Watch it below. 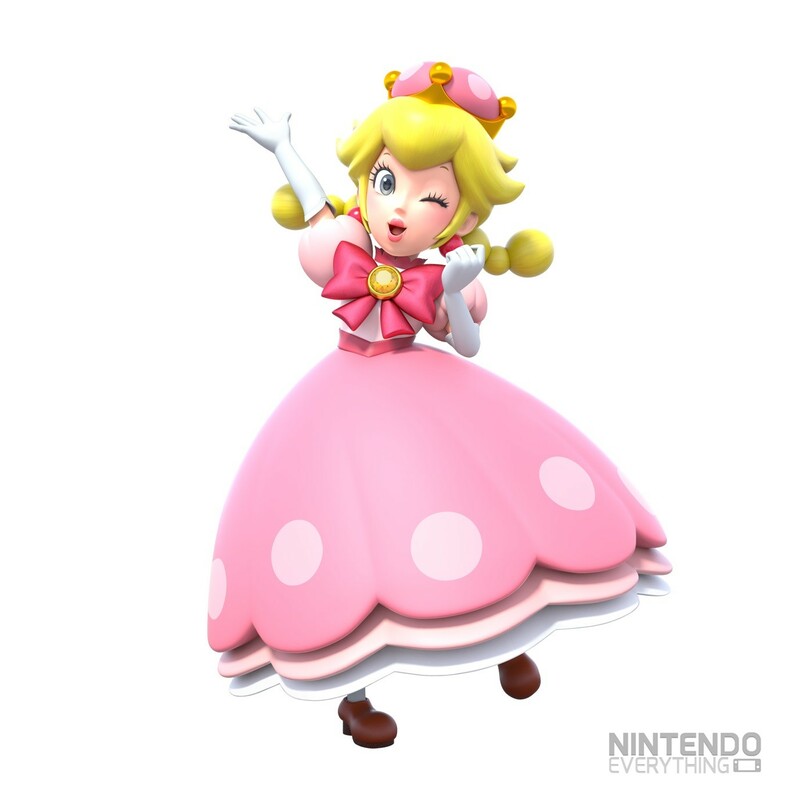 IGN has a new look at New Super Mario Bros. U Deluxe with 15 minutes of direct-feed footage showing off Toadette. Check out the gameplay below. 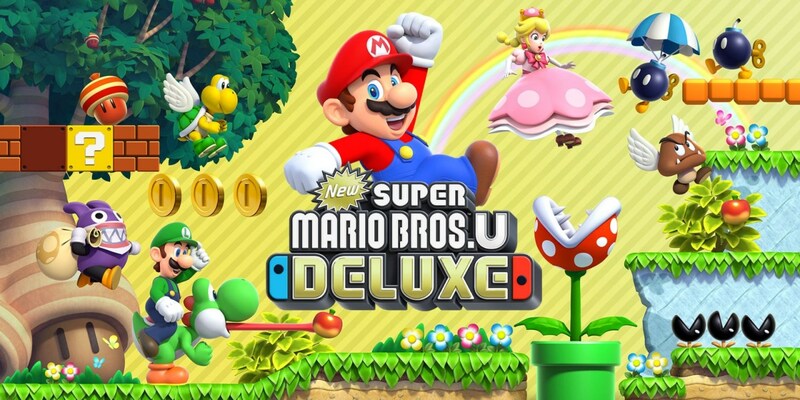 New Super Mario Bros. U Deluxe is now up for pre-load on the Switch eShop – specifically in Europe and Australia. North America should follow soon, if not today. To download New Super Mario Bros. U Deluxe, you’ll need 2.5GB of free space. The eShop listing has the Switch Pro Controller down as supported controllers. English, Japanese, Spanish, French, German, Italian, Dutch, Portuguese, Russian, Korean, and Chinese are included languages. New Super Mario Bros. U Deluxe is less than two months away from launching on Switch. Like other Nintendo titles, there will be an offer for My Nintendo members. Those who pre-order New Super Mario Bros. U Deluxe on the eShop by January 13 will receive double the Gold Points. The extra points will be added to your account by January 18. Keep in mind that you can’t actually pre-load just yet, as it sounds like this will begin on December 11. 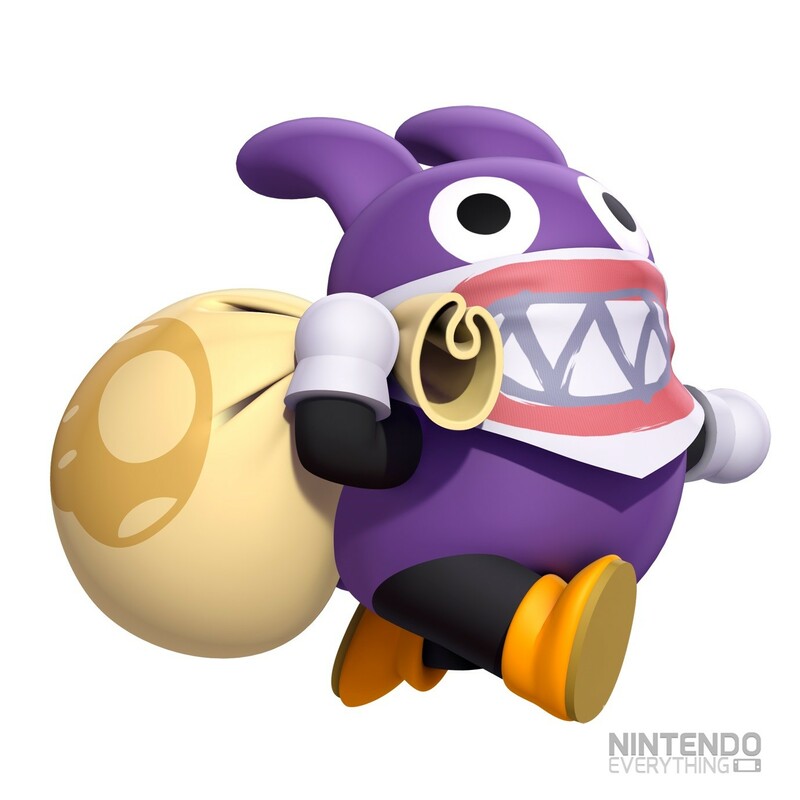 Also, while the offer has technically only been confirmed for Europe thus far, it should be extended to North America as well since that’s been the case with every similar My Nintendo pre-order bonus.